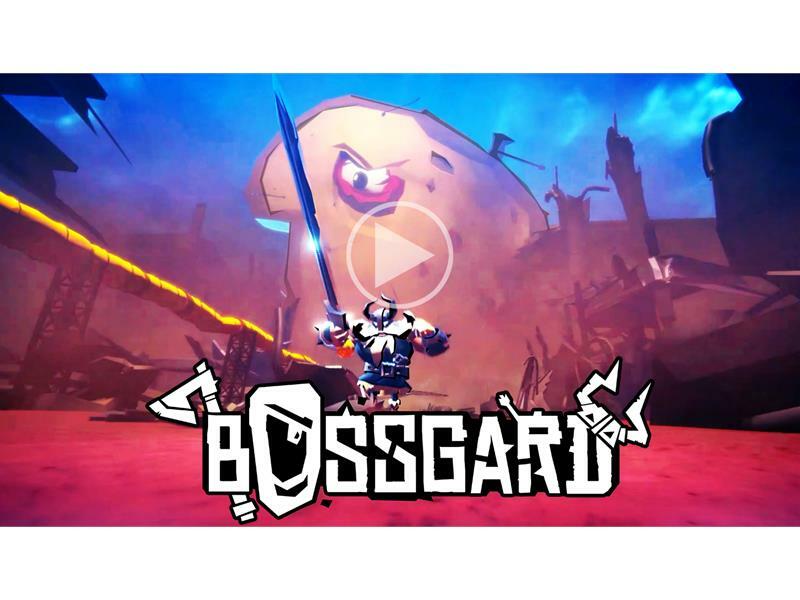 Big Bad PLAYER Controlled Bosses go against a cast of colorful, angry Vikings in online and local multiplayer battles, with up to 6 players. You&apos;re the Boss. Your rules! Healing powers, turrets, shields, buffs, each Viking has its own ability on top of which they can choose a Rage attack, basically forming a "class"
The Vikings&apos; abilities are designed to work together. Shield that healer long enough till the whole team is brought back for one last final assault against the Boss. ... and make a beautiful mess! 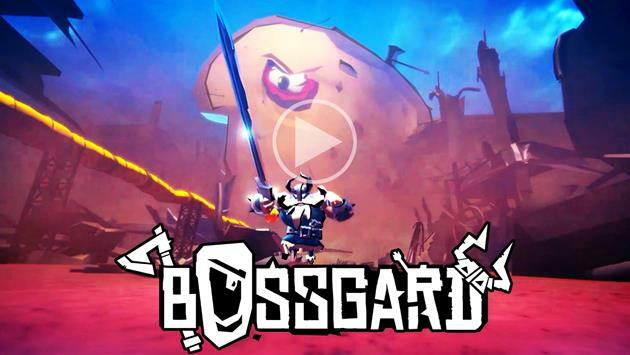 Sharks, streams of hot coffee and alien plasma cannons will stand between the Vikings and the Boss.